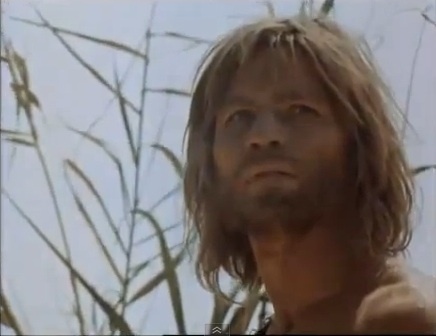 John The Baptist - from the "Jesus Of Nazareth" movie. "Jesus Of Nazareth" movie. 5 bintang ★★★★★ A "MUST" See!. Wallpaper and background images in the Yesus club tagged: jesus club jesus our savior our brother our best friend god's only begotten son healer the mesiah jesus of nazareth movie. This Yesus photo might contain potret, headshot, and closeup.